Do you own the trees on your property? Most property owners assume so, but one particular Michigan municipality thinks otherwise: Canton, a township just outside Detroit, has ramped up enforcement of an ordinance requiring property owners to get permits to remove trees from their land. So, it’s no wonder Canton finds itself in conflict with some local property owners. Brothers Gary and Matt Percy, owners of the successful trucking company A&D Transport Express, are one example. The township cited them for removing nearly 1,500 trees from their 16-acre lot adjacent to the company’s headquarters in an industrial section of Canton without a permit. 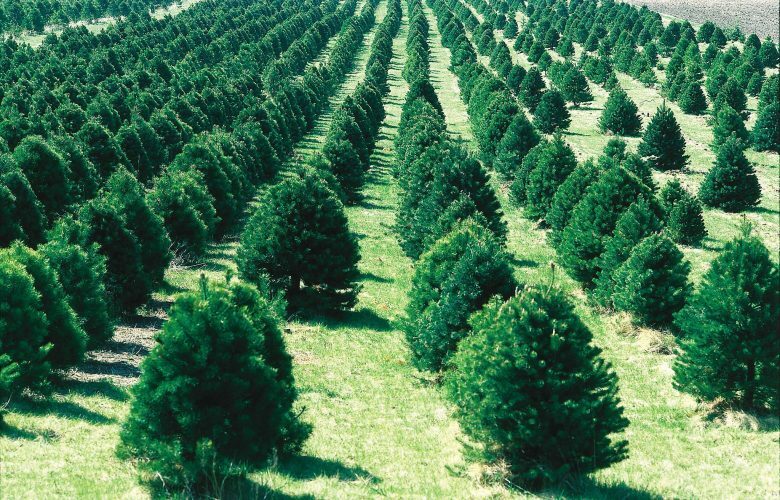 The brothers wanted to start a Christmas tree farm and believe they did not need a permit to remove the trees because an agricultural exemption to the ordinance applied. They also dispute the number and character of the trees removed. Factual disputes aside, the township claims in a lawsuit that the brothers must pay an estimated $412,000 to $446,625 into Canton’s tree fund. That’s more than the value of the property. Expensive trees indeed! A bill currently pending in the Michigan legislature could help the Percy brothers and others facing large fines for removing trees from their own land. Senate Bill 1188 would prohibit local Michigan governments from enforcing any ordinance that requires authorization to remove trees, except for defined “heritage trees,” from private property zoned industrial, agricultural, business, or commercial. Further, governments would no longer be able to demand property owners plant replacement trees in exchange for approval. The bill is set for a November 27 hearing before the Senate Committee on Natural Resources. The proposed legislation would strengthen property rights in Michigan. Property owners, not local governments, own the trees located on private property. While governments might have an interest in preserving certain “heritage trees,” they should not be able to levy large fines on property owners for using their own property. Senate Bill 1188 would help trim the power of local government down to size.